Enter you delivery postcode for stock availablity. 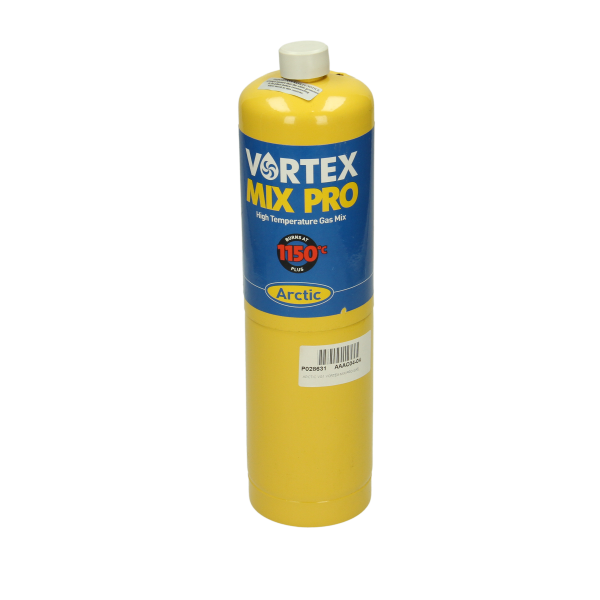 The Arctic Hayes Vortex Mix Pro Gas is the new professional gas product from Arctic Hayes. It burns at a higher temperature than traditional propane/butane gases, gets to the maximum temperature faster than other gases and requires less gas.